Hi Everyone! 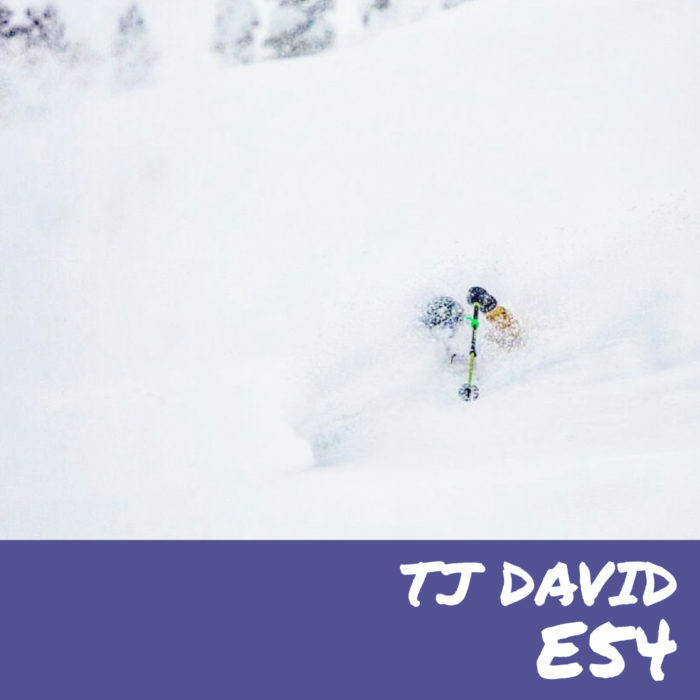 In this episode, TJ David talks about some of his experiences being a pro skier, running, & Ski mo. We also talk about drinking as a potentially over emphasized part of the ski industry, diet, and much more. You can find TJ on social media at TJ_skis. This episode is sponsored by Sawatch Hemp. You can save 15% off your purchase of the very best in CBD products by using our promo code “outofbounds”.